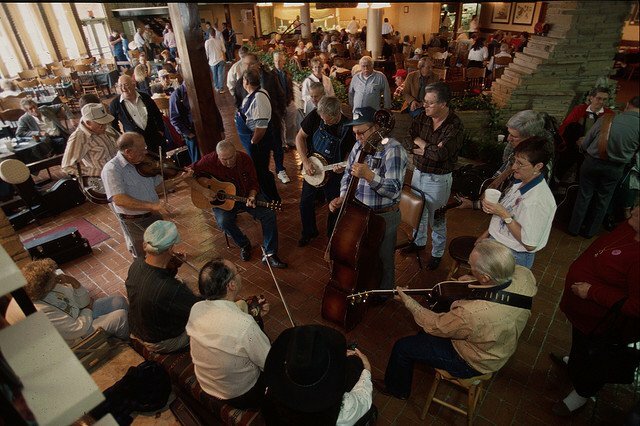 Visitors to the State Fiddlers Winter Festival will enjoy live music performed by professional fiddle players along with daily and evening dances. Formerly known as the Western Hills Fiddlers Festival, some of Oklahoma's best fiddle players will be on-hand at this annual event. Come for a weekend filled with fiddling, dancing and musical workshops. 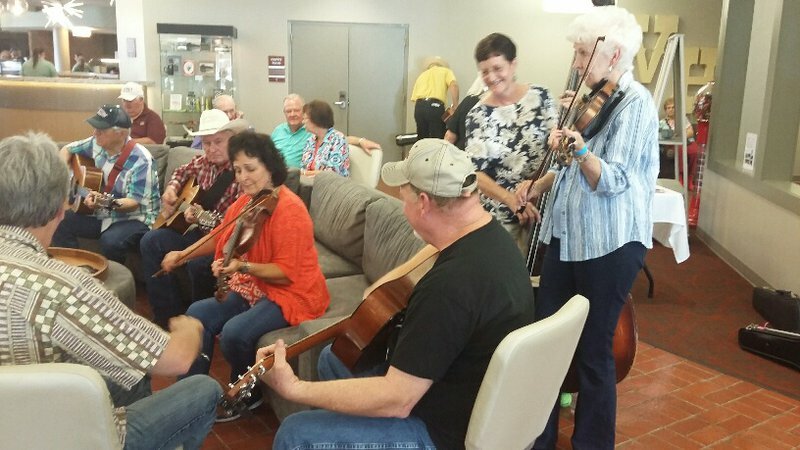 Jam sessions will be held throughout the event in the hotel lobby. Come and celebrate American folk music, bluegrass and Western swing and stick around for all that Sequoyah State Park has to offer.